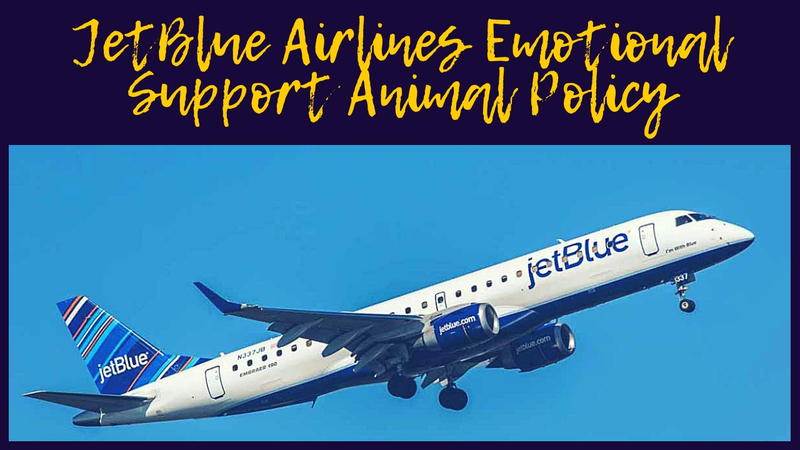 Similar to many other airline companies, JetBlue emotional support animal policy has become somewhat stricter than before, strictly relying on the US Department of Transportation Air Carrier Access Act (ACCA) from 1986 that guarantees that customers will not be discriminated against based on mental illness, or any kind of psychological or physical disability. JetBlue clearly defines service animals, such as service dogs for the blind and visually impaired, and emotional support animals (ESA) that are used to soothe issues such as anxiety, severe depression, or post-traumatic stress disorder. The new policy requires a signed document for both the passengers and the animals, including proof of medical condition and animal training certification. Unlike many other airline carriers that will accept unorthodox ESA, JetBlue will only accept cats, dogs, and miniature horses as this type of animal, with all other pets that are allowed by other requirements needing to pay an additional pet fee if the customer wants to take them on the flight. Unlike some companies, JetBlue will not allow your emotional support animal or service animal to occupy an additional seat, meaning that the upper limit of the size of the animal can be their mint seating plan with the size of the floor space in front of the seat being the upper limit. Additionally, service animals that are still in training are not allowed to fly JetBlue. 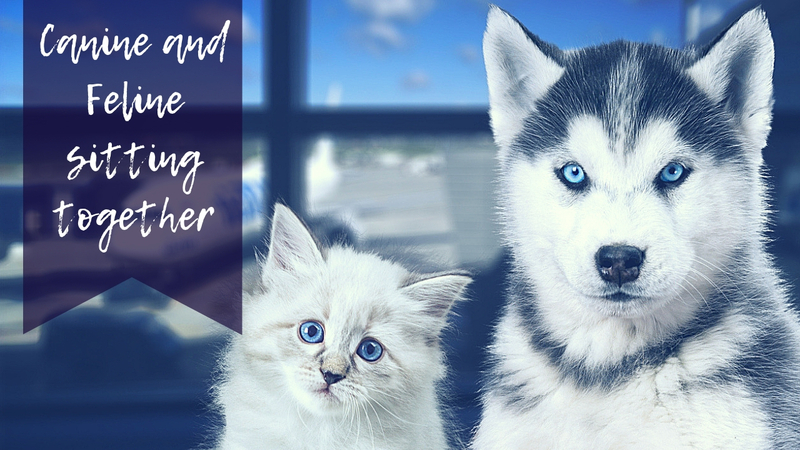 Apart from size, animals that have a foul odor or are improperly cleaned will not be permitted to board, as well as animals that seem to be in poor health. For the latter category, you may provide signed proof of health from a veterinarian to show that this is not the case. This is not an exhaustive list, which means that any animal apart from a dog, cat, or miniature horse may be denied even if they meet other requirements for animals on planes. What Support Letter Documentation Will You Require? 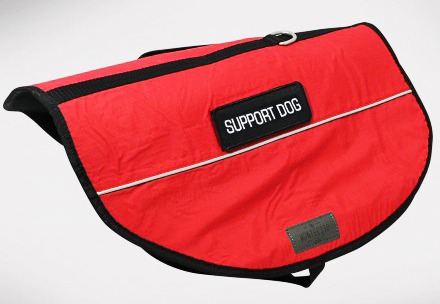 To take your emotional support animal on the plane, you will need four documents, in addition to the filled out form which you can download. The primary document for the animal will be the legal ESA letter that will show that the animal is well suited to travel by plane. Without this certificate, the animal will be regarded as a pet, and you will need to pay additional fees. Aside from the certificate, you will need a Medical/Mental Health Professional’s Form, a Veterinary Health Form, and a Confirmation of Animal Behavior that you will attach to the main form and send to the airline using their website. If you question if your ESA qualifies to travel with JetBlue, you should ask them directly by sending an inquiry. Make sure to send all the documents at least 48 hours prior to departure, as well as to keep a copy of all forms and documents on your person. If you need more information, you may find the new policy, as well as all required links for documentation, on this page of the JetBlue website.